Welcome to the latest edition of our weekly newsletter. In this week's email, we review a fantastic achievement by a young English golfer, talk about some offers running in-store, and we have a brilliant video of some of your favourite European Tour golfers giving the public some (interesting) coaching advice. Enjoy the read. This video is about How to Set Up To the Golf Ball correctly. If you are looking to add more laser straight yards then you will need great golf posture at address. It’s been a fantastic year of golf on the European Tour and so it was only fitting that we were left guessing right until the final hole of the season as to who would be crowned Race to Dubai champion 2017. For those of you who don’t know, the Race to Dubai is the European Tour’s order of merit title and is won by the golfer who has accumulated the most points over the year - a sure sign of consistency. The higher up the leaderboard you finish in a European Tour event – including the four Majors – the more Race to Dubai points you receive. Heading into the final event last week, Tommy Fleetwood led the way with only Justin Rose and Sergio Garcia in with a chance of overtaking him. Come Sunday it was Rose, looking to secure his third victory in a row, who was in pole position until an uncharacteristically poor back nine saw the Englishman tumble back into the pack, paving the way for Fleetwood to claim his maiden Race to Dubai title. To win any OoM title requires consistently good golf over a long period of time, something that we all strive for and something that a series of lessons with us can go a long way in helping you to achieve. You've probably seen TV adverts in the past promoting Give a Garmin and now we’re running it, too! With Christmas fast approaching it’s time to switch your attention to presents that you’re going to buy for others, as well as gifts that you’d like to receive yourself. 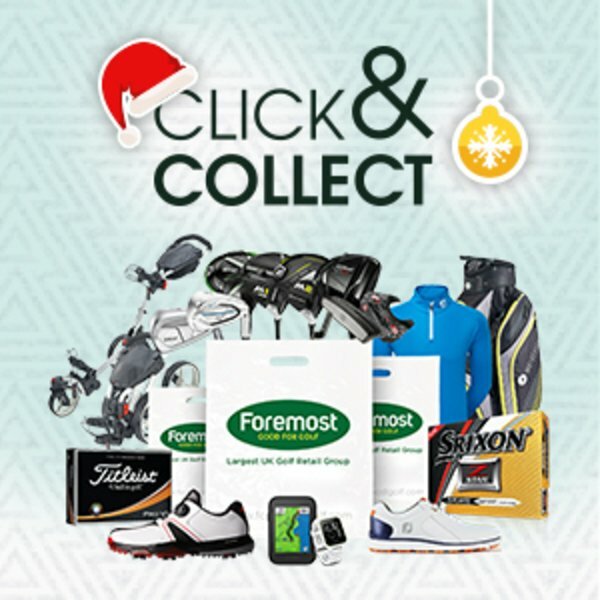 Well, for a limited time only, you can save up to £50 on selected Garmin golf GPS products, including their popular S20 watch, and compact G8 and G30 handheld devices. The world’s best golfers demand outerwear that won’t hinder their swings and you can tap into that same fabric technology with the latest ProQuip waterproofs, which are available in-store now. This waterproof ProQuip Pro-Flex EVO jacket comes in both black and bright blue for men and black with pink accents for ladies, so you can choose something to stand out or blend in with your wardrobe. 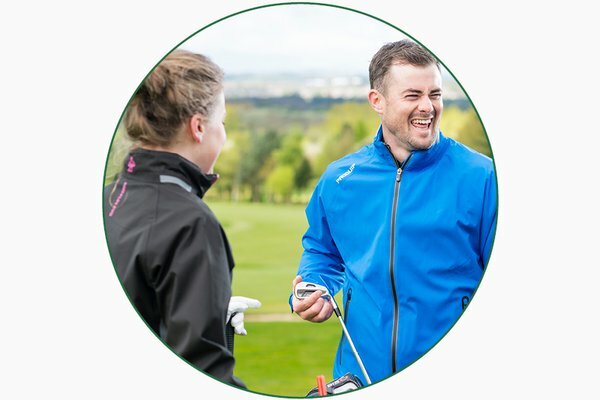 Its lightweight and durable Ripstop fabric allows it to stretch with your swing so you’re never restricted, while its Teflon coating provides waterproof protection with a three-year guarantee you can trust.